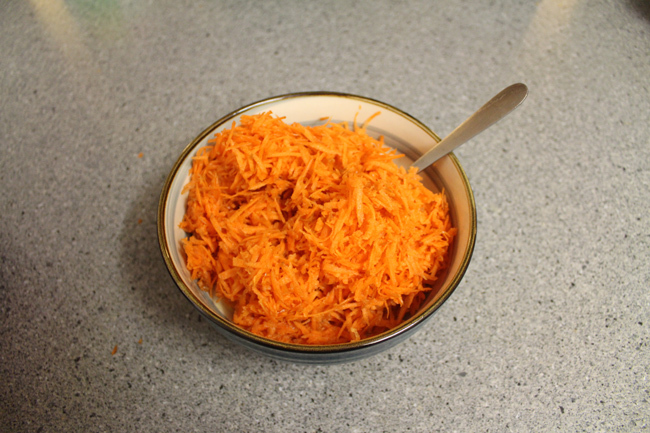 My first food post today, yay! Thought I'd share with you all this awesome cake recipe I used this weekend. 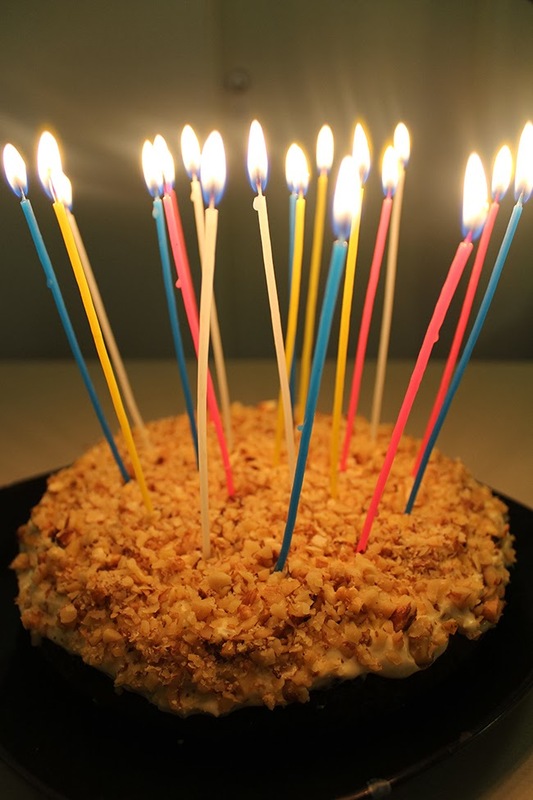 I was suppose to make this cake a week ago for Gregor's birthday, but lack of time management skills/uni work/procrastination has delayed it until now. I followed this recipe from skinnytaste.com, but modified a few minor ingredient details. 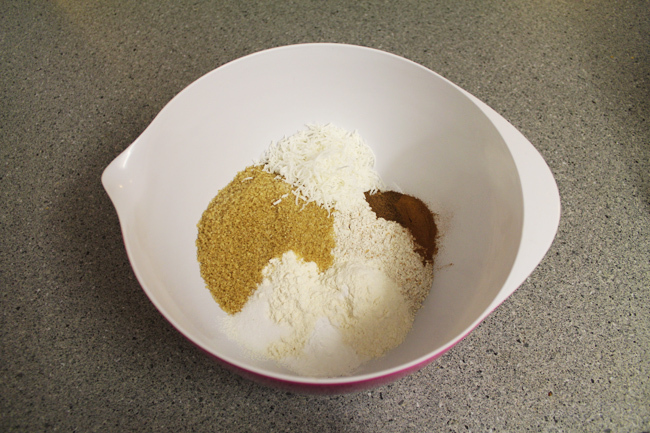 First, put all the dry ingredients into a mixing bowl and stir together. 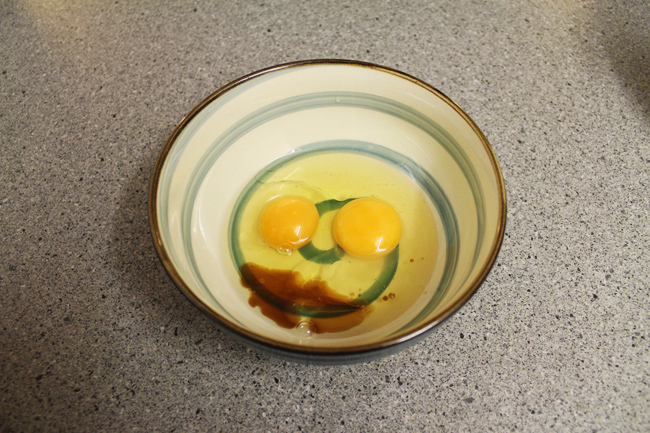 Next come the (happy looking/moustache wearing) wet ingredients; mix together in a separate bowl. 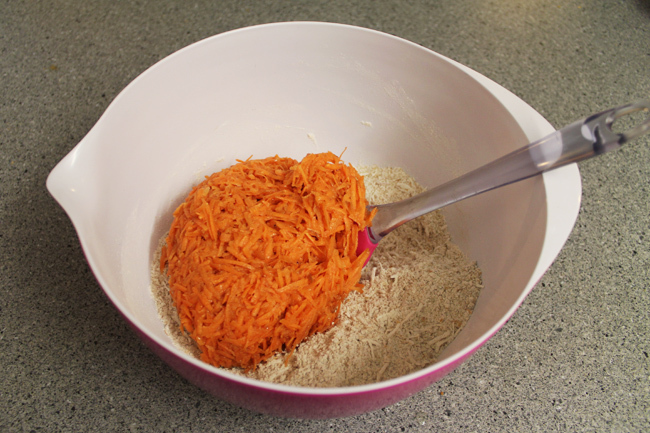 Add the grated carrots to your wet ingredients bowl.. 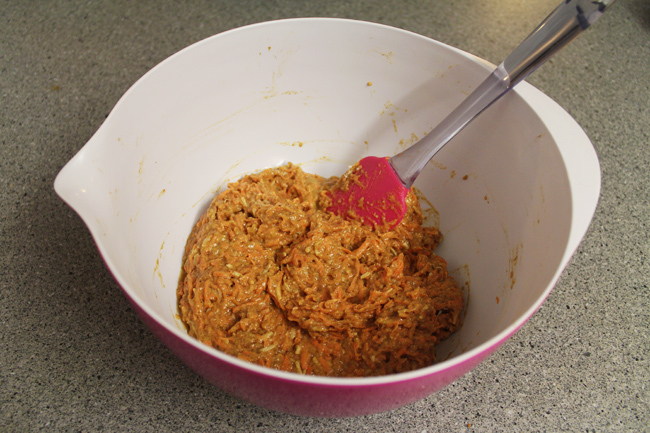 Wet + dry = ..
Cake mix! Looking good so far. 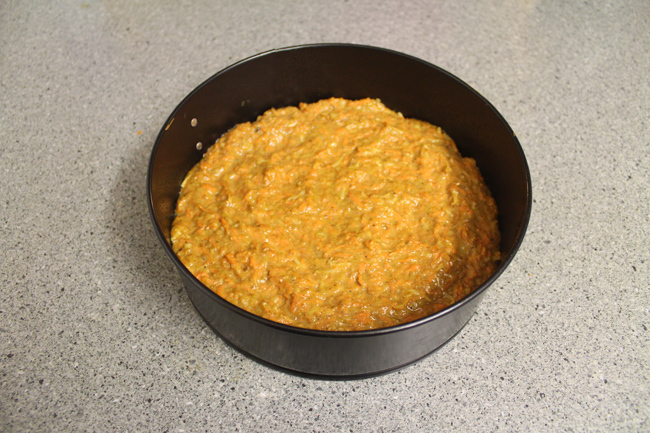 Pour the mix into a greased cake tin, pop it into the oven, and wait for the magic to happen. Tadaa! A cake! 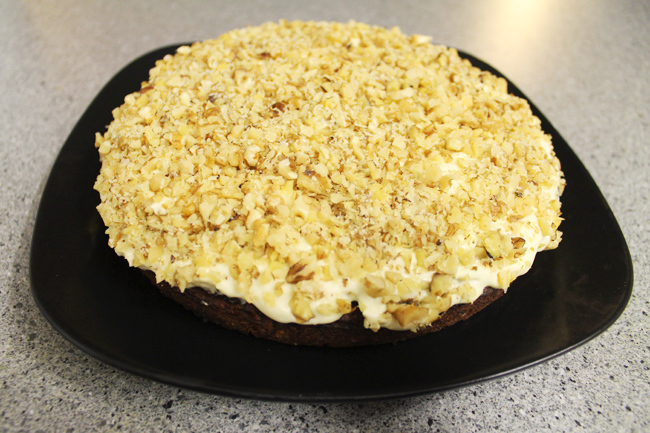 Iced it with way too much cream cheese icing and covered it with chopped walnuts. 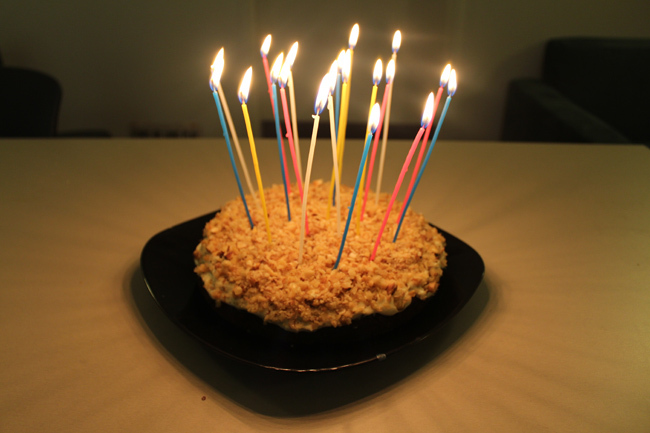 And of course, pretty birthday candles for the belated birthday boy. Don't those shadows on the table look cool? Cake is good. I should make more cakes more often. to looks so yum! 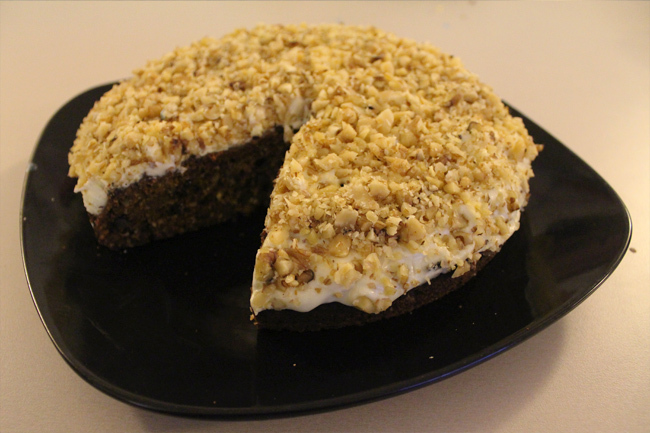 craving carrot cake now. might have to give this a go this week! 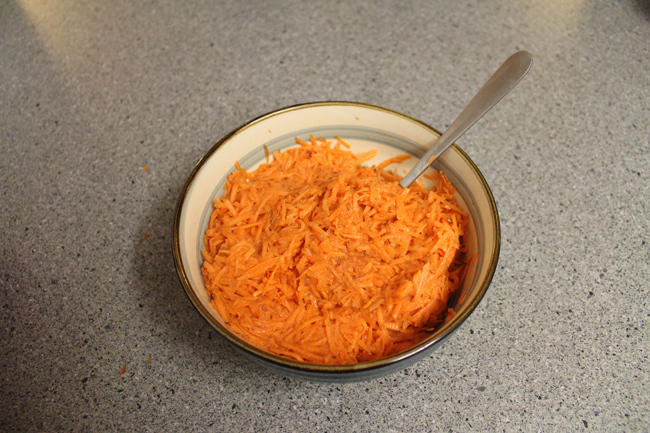 THIS LOOKS AMAZING - I love Carrot cake so much haha. Will definitely be trying this out after exams! ooo this looks super yummy! ill have to try follow this recipe!